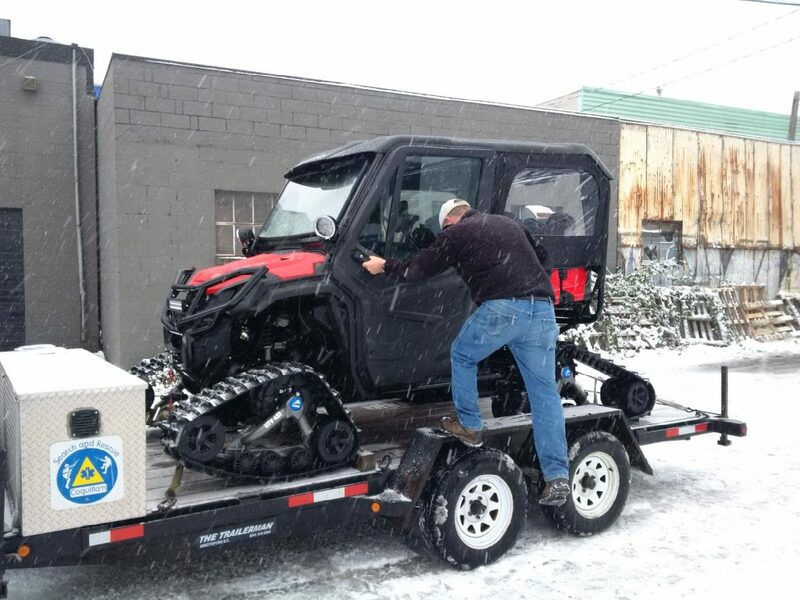 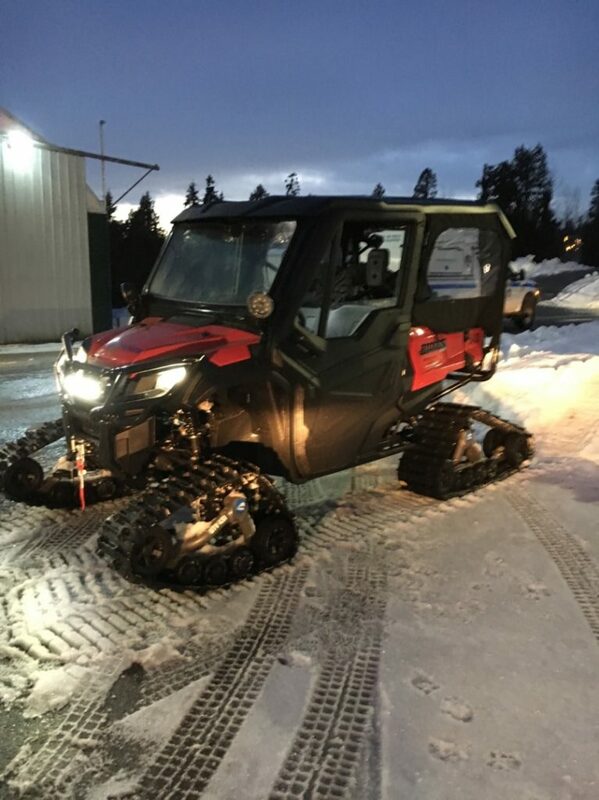 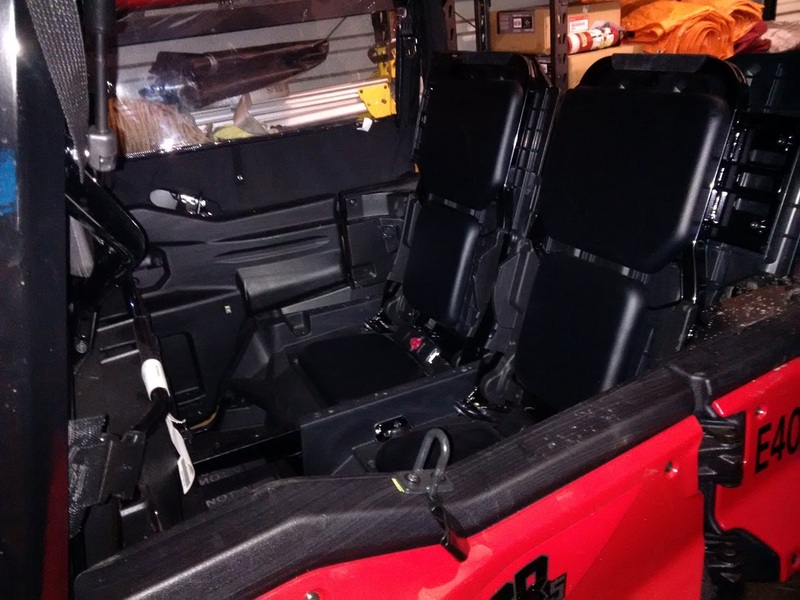 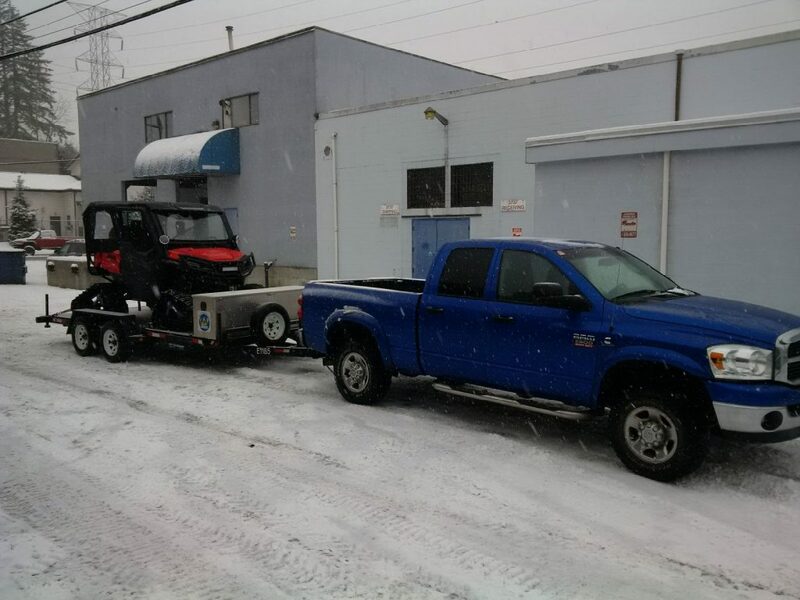 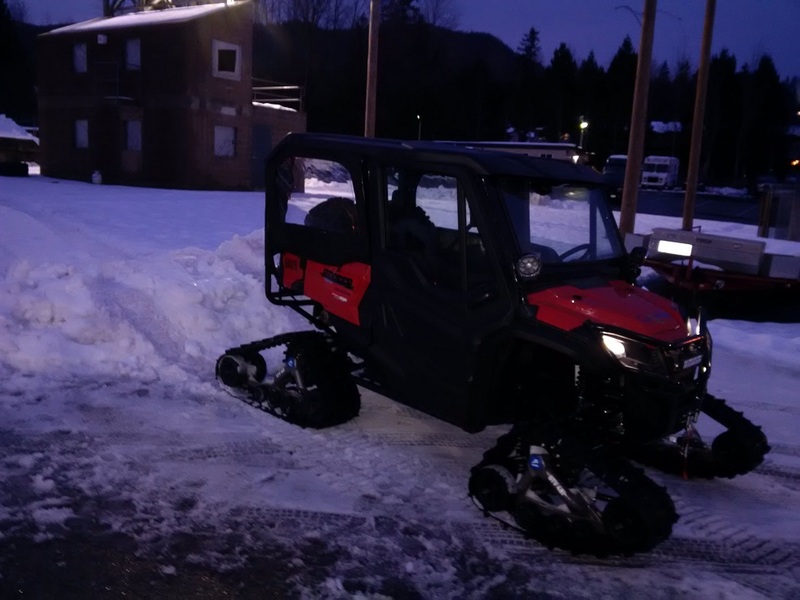 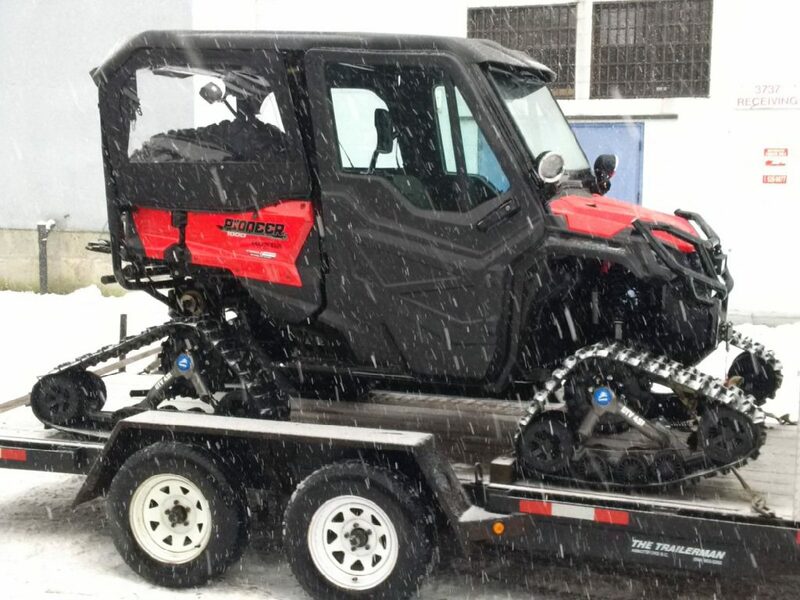 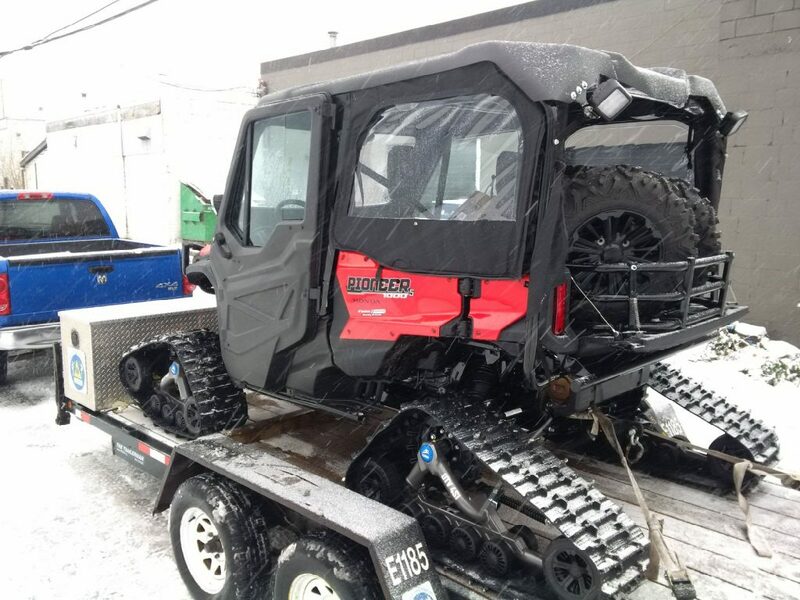 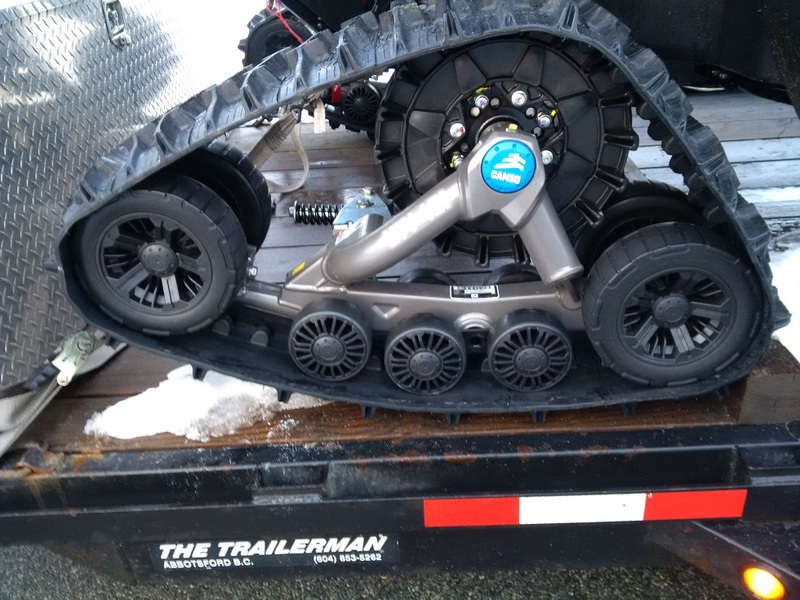 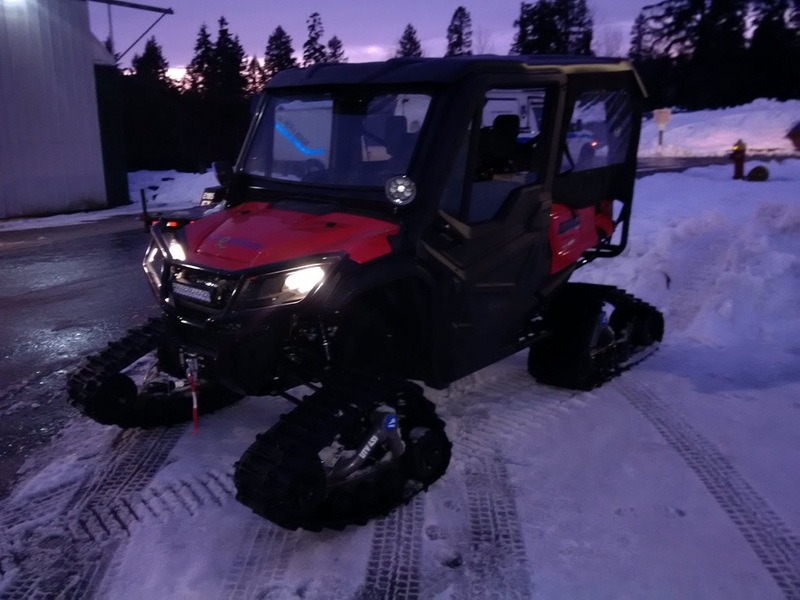 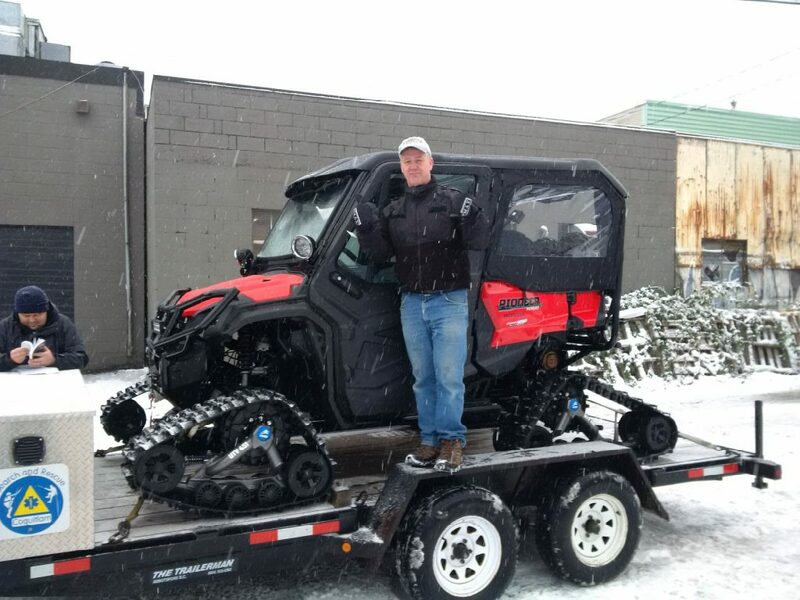 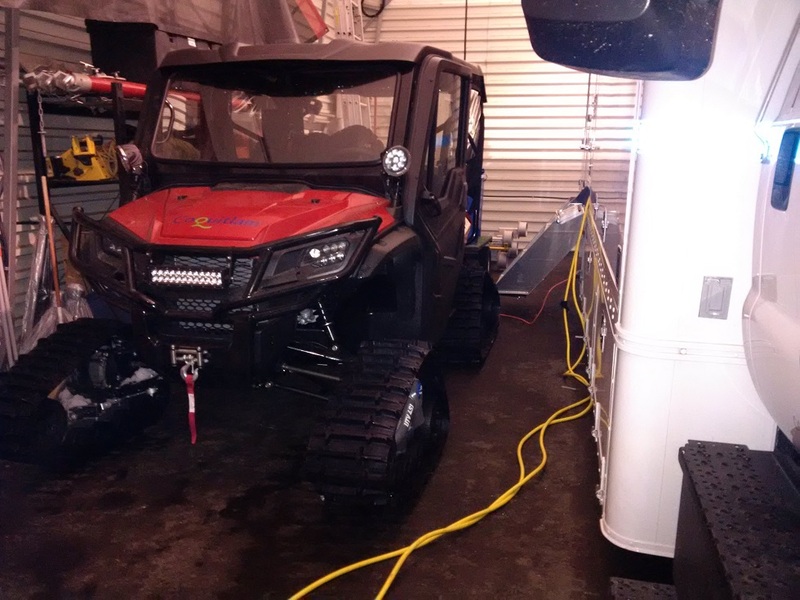 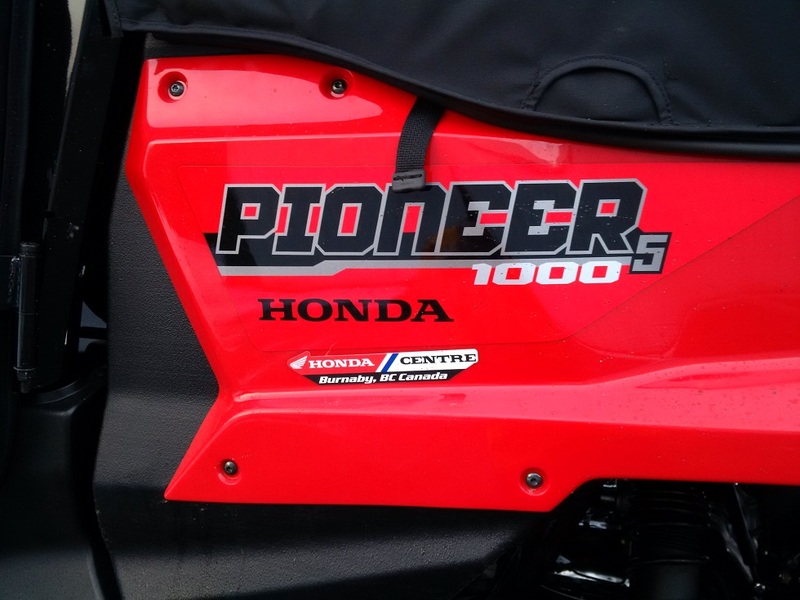 Coquitlam 5 is our Honda Pioneer 1000-5 Side-by-side UTV, commissioned in December of 2016. 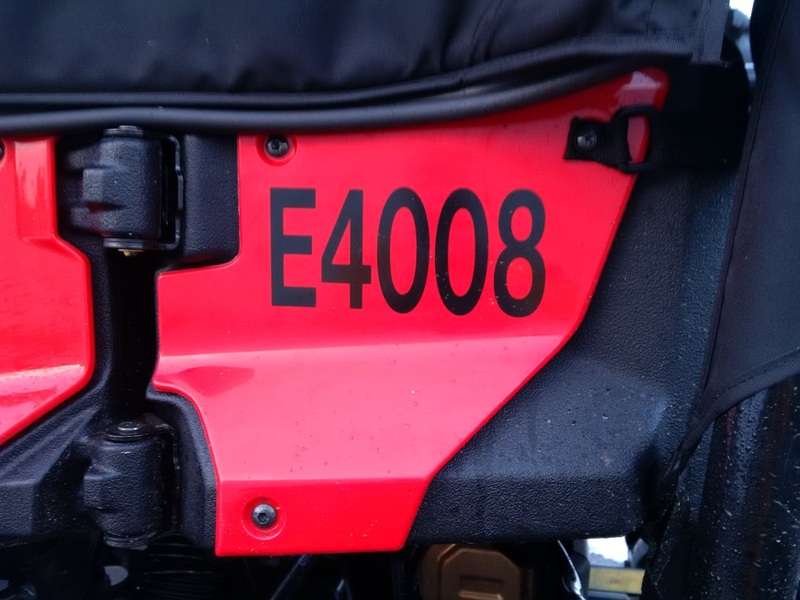 Chosen for it’s all around off road capability, load hauling, and safe travel, the UTV is outfitted with accessories and communications equipment that make it an all weather, all season, rescue response and communications platform capable of transporting SAR teams, and rescued hikers safety in Coquitlam SAR’s local response area. 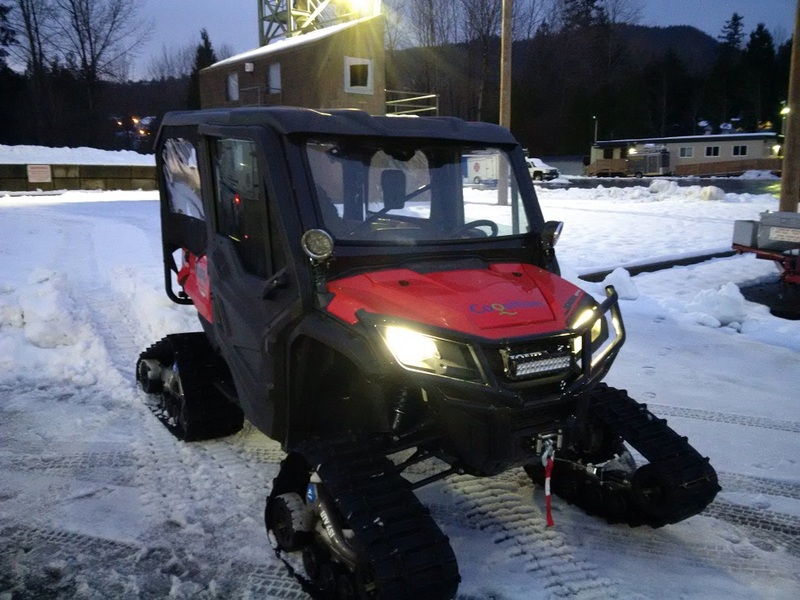 The terrain of Burke Mountain and Eagle Ridge are notable for their decommissioned and deteriorating logging roads. 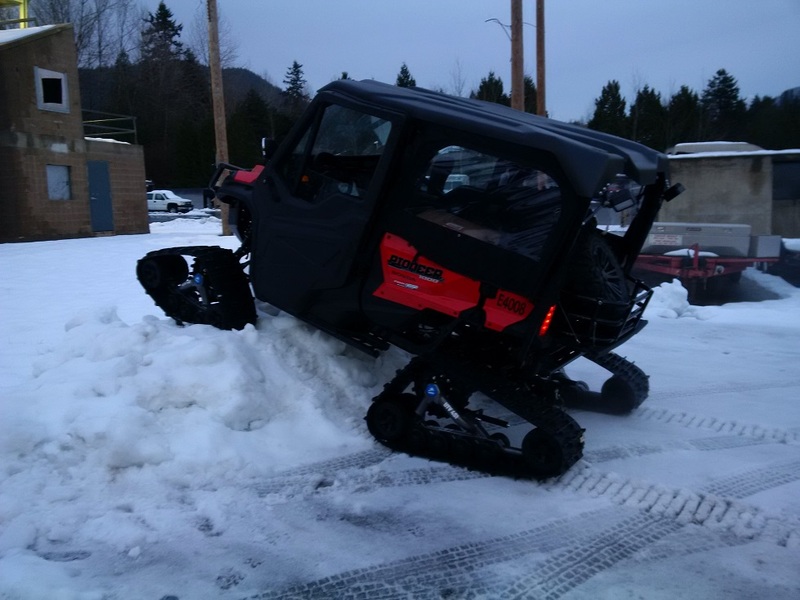 Over the years Coquitlam SAR has dedicated resources in speeding access to these areas for when helicopters are not available. 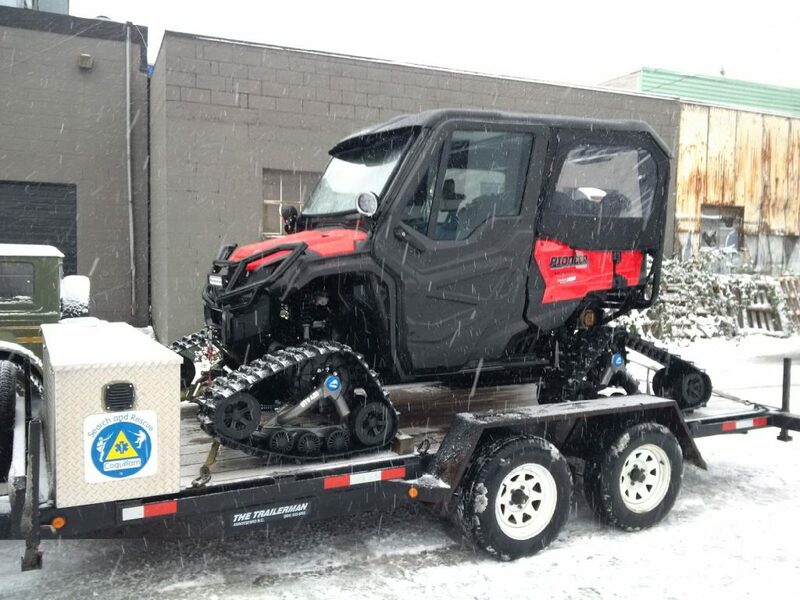 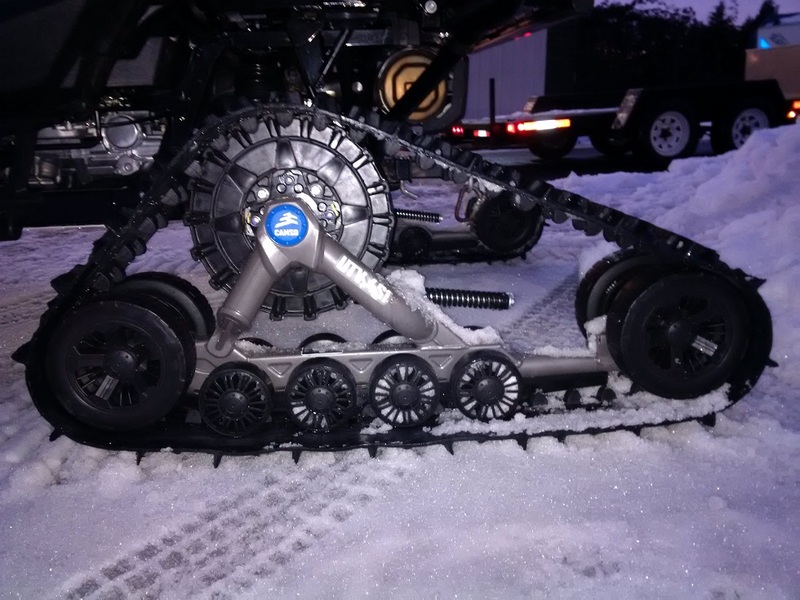 Coquitlam 5 and its previous incarnation are the answer to the question of how to safely and reliable access these areas all year round. 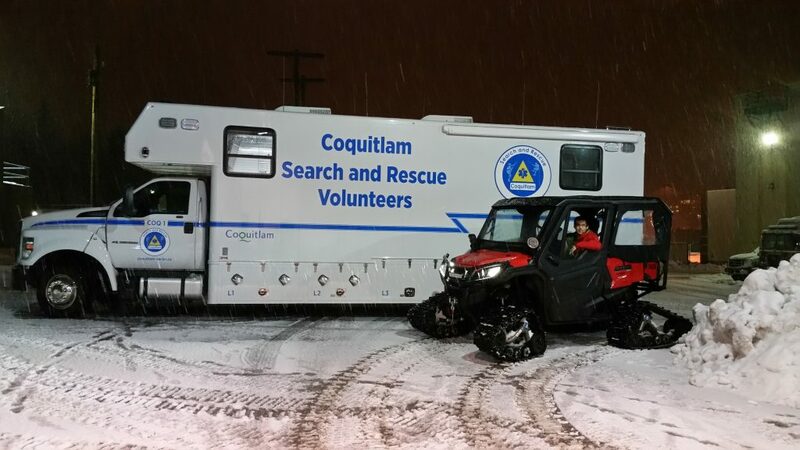 Designed with the assistance of the staff at Honda Centre of Vancouver, Coquitlam 5 was funded in part by the Joyce Knight foundation, the City of Coquitlam and the BC Search and Rescue association.